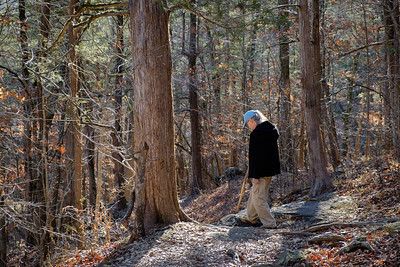 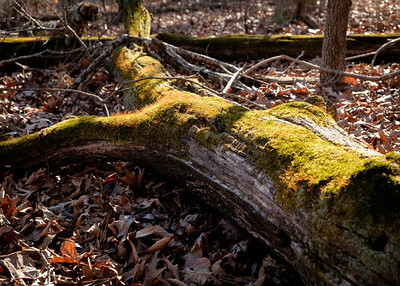 It was a nice day for December, and a nice day for a walk in the woods. 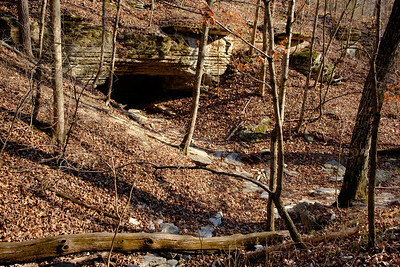 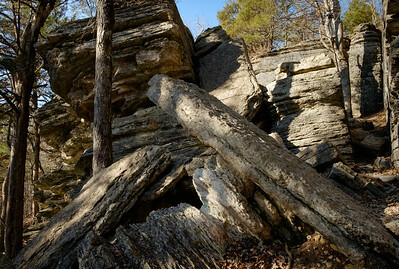 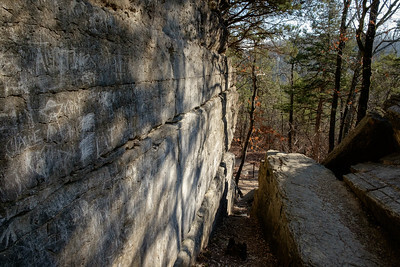 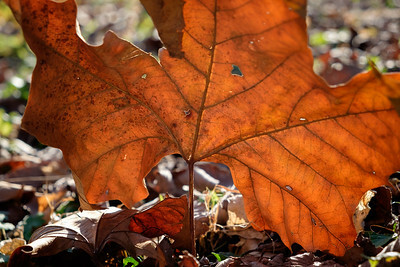 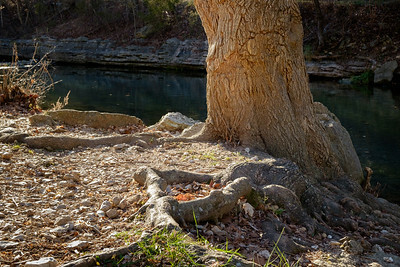 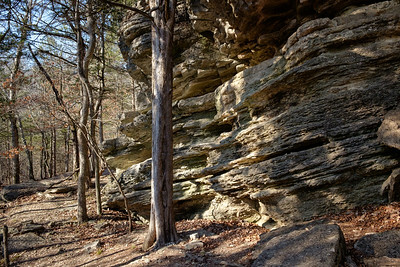 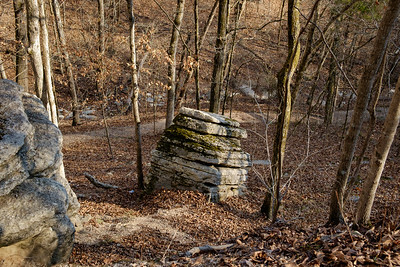 Roaring River State Park is near Cassville, Missouri. 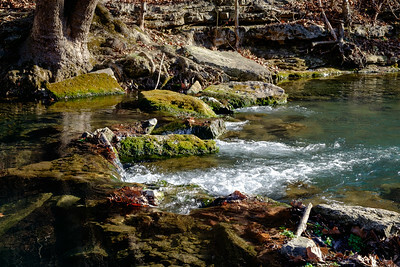 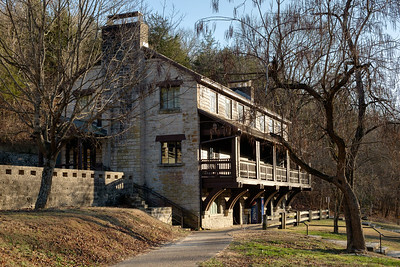 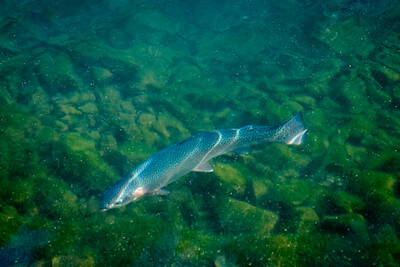 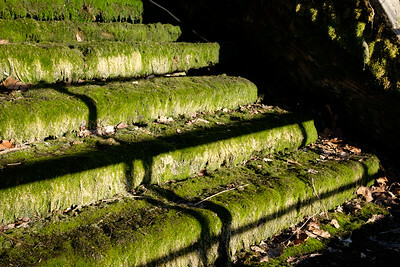 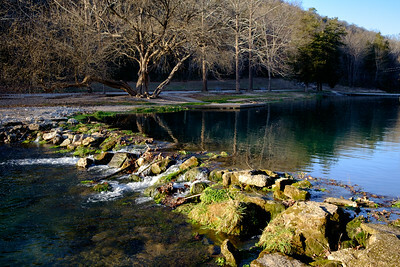 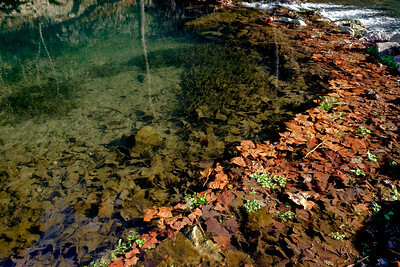 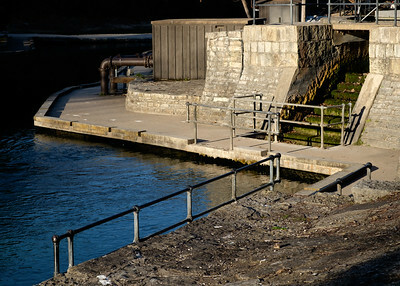 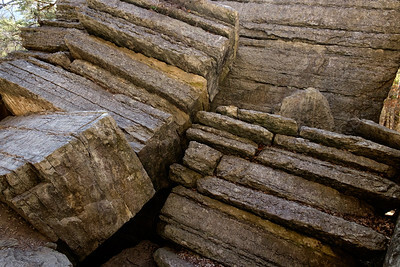 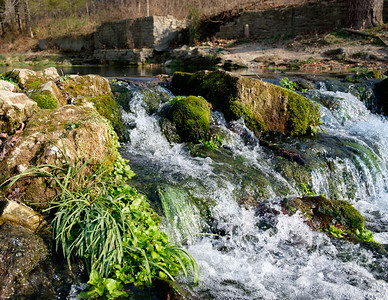 The park includes a fish hatchery watered by Missouri's 20th largest spring, several hiking trails. 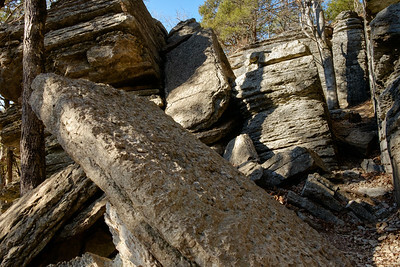 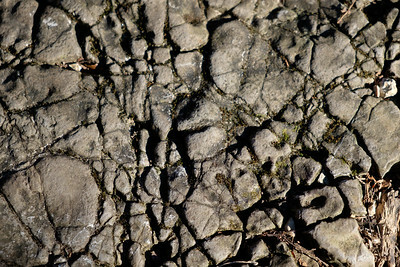 Today we walked the Devil's Kitchen Trail which climbs up to some interesting rock formations. 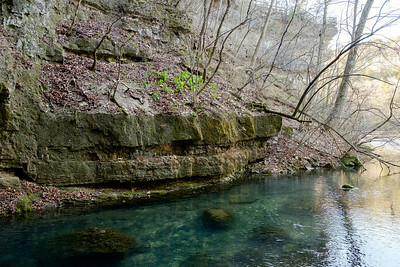 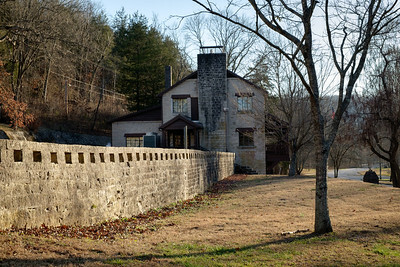 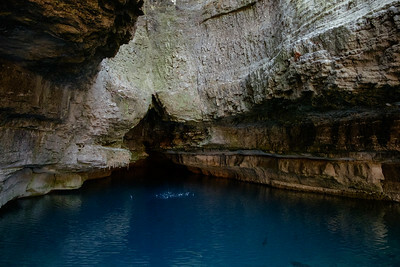 Roaring River spring is the 20th largest in Missouri.